The Louisville Bats scored four runs in the eighth inning to earn a 6-4 win over Toledo. Left fielder Todd Frazier was 2-4 with one home run, five RBI and one run scored. The Bowling Green Hot Rods held Lake County to just one hit in a 1-0 win over the Captains in game one of a double-header. Left-handed pitcher C. J. Riefenhauser earned the win after surrendering one hit in six and one-third scoreless innings while striking out two batters and walking three. In game two of the double-header the Hot Rods’ pitching was not nearly as good as game one in a 14-4 loss to Lake County. Shortstop Derek Dietrich was 2-3 with one double, one RBI and one run scored. The Lexington Legends broke a 7-7 tie with a single run in the eighth inning to earn an 8-7 win over Savannah. Shortstop Jiovanni Mier slugged his second home run of the season, and designated hitter Chris Wallace continued his hot hitting with a 3-4 performance. Walton native and former NKU outfielder Jake Shaffer extended his hitting streak to nine games with a home run for AA Jackson. Paducah native Daniel Webb earned his first win of the season after surrendering one unearned run on four hits in seven innings while striking out two batters and walking two for low A Lansing. Former UofL first baseman Andrew Clark was 2-5 with one home run, four RBI and one run scored for low A Hickory. Former UofL outfielder Josh Richmond was 3-5 with two doubles and two runs scored for Hickory. Mt. Sterling native and former Morehead St. infielder Drew Lee was 2-3 with two RBI and one run scored in his season debut for low A Kannapolis. Lexington native and former UK outfielder Collin Cowgill was 2-5 with one double and one run scored for AAA Reno. Former UK outfielder Lance Ray slugged his second home run of the season for low A Beloit. Former UK left-handed pitcher Logan Darnell earned his first win of the season after surrendering two runs on three hits in five and one-third innings while striking out two batters and walking one in a start for Beloit. 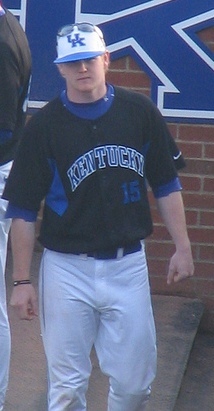 Lexington native and former UK infielder Michael Bertram was 2-3 with one double and one run scored for AA Erie. The Louisville Bats won the team’s third consecutive game with a 5-1 win over Toledo. Two-time National League all–star Dontrelle Willis earned the win after surrendering three hits in six shutout innings while striking out five batter and walking one. The Bowling Green Hot Rods used a seven-run seventh inning to earn a 12-9 win over Dayton. Second baseman Robby Price slugged his first home run, and catcher Lucas Bailey was 2-5 with two RBI and two runs scored. The Lexington Legends scored in every other inning in a 12-4 win over Charleston to earn a series split. Third baseman Michael Kvasnicka was 4-5 with three RBI and four runs scored, and right-handed pitcher Carlos Quevedo earned the win after surrendering three runs on seven hits in six innings. 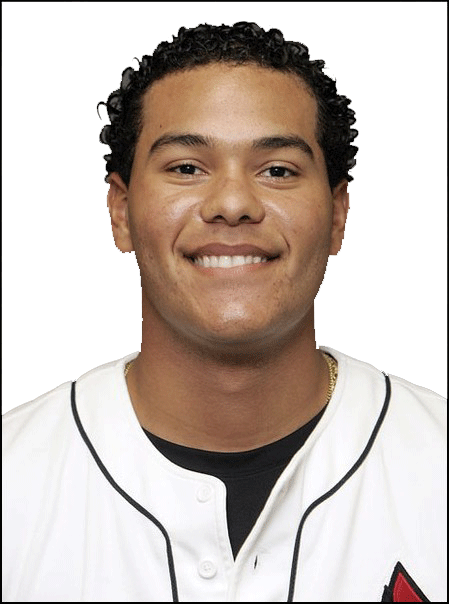 Former UofL infielder Chris Dominguez was 3-5 with two home runs, three RBI and two runs scored for high A San Jose. 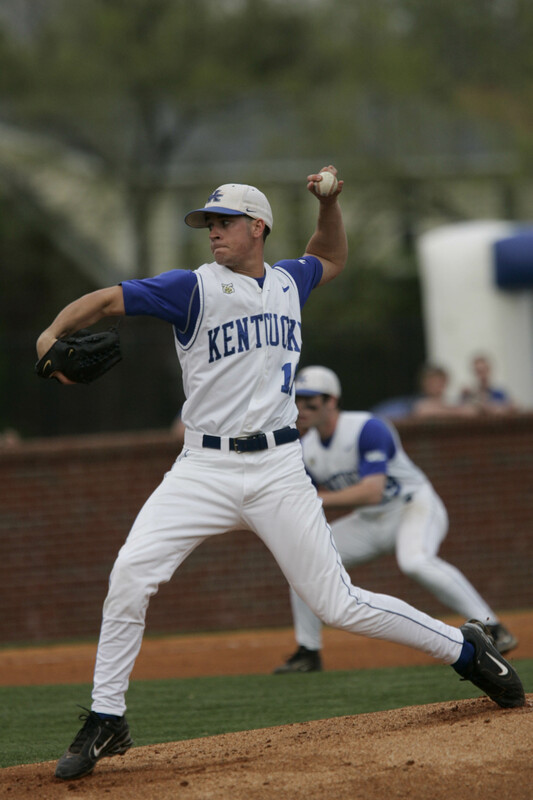 Lexington native and former UK infielder Michael Bertram was 4-5 with one double and one run scored for AA Erie. Former UK outfielder Sawyer Carroll slugged his first home run and drove in two runs for AA San Antonio. Former UK infielder Chris Bisson was 2-3 with one walk and one run scored for low A Fort Wayne. 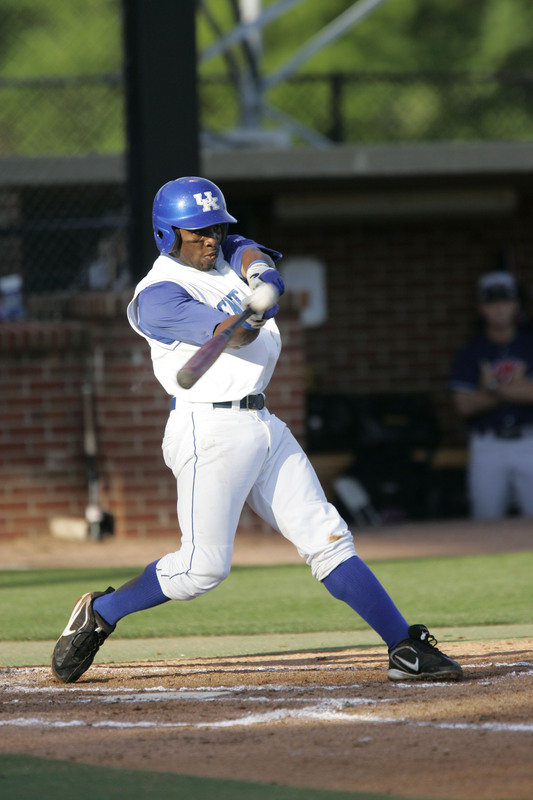 Richmond native and former UK outfielder Keenan Wiley was 2-3 with one triple, one walk and two RBI for low A Rome. Former UofL first baseman Andrew Clark was 2-3 with one double and one RBI for low A Hickory. Covington native and former NKU outfielder Jake Shaffer had his third straight multi-hit game for AA Jackson with a 2-5 performance. Former Murray St. right-handed pitcher Mike Perconte earned his first win of the season after pitching one and one-third scoreless innings for AA Frisco. The Bowling Green Hot Rods opened the 2011 season with a 4-0 win over Dayton. Enny Romero surrendered one hit in five scoreless innings while striking out eight batters and walking one to earn the win. Former UofL third baseman Phil Wunderlich was 0-4 in his Hot Rods’ debut. The Lexington Legends suffered a 6-1 loss in the team’s season opener versus Charleston. Eastern High School alum Jason Chowning struck out one batter in a scoreless inning in his Legends’ debut. The Louisville Bats dropped their Opening Day game 11-6 to Toledo. Catcher Devin Mesoraco was 2-4 with one home run, one RBI and one run scored in the game. Former UK first baseman Ryan Strieby was 1-5 with one home run, three RBI and one run scored for AAA Toledo. Former UK left-handed pitcher Chris Rusin earned the win after surrendering three runs on four hits in five innings while striking out four batters and walking one for AA Tennessee in his Opening Day start. Butler High School alum Seth Bynum was 2-4 with one home run, five RBI, one run scored and one double for AAA Syracuse. Former UK infielder Michael Bertram was 2-3 with one double for AA Erie. Former UK outfielder Sawyer Carroll was 2-3 for AA San Antonio. Former UofL first baseman Andrew Clark was 2-4 with one run scored for low A Hickory. Covington native and former NKU right-handed pitcher Nathan Jones struck out two batters in two scoreless innings for AA Birmingham. 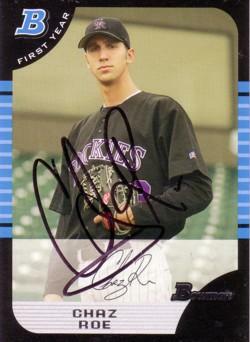 Former Kentucky Wesleyan right-handed pitcher Cory Wade surrendered one hit in two scoreless innings for AAA Durham. Louisville native and former Murray St. first baseman Wes Cunningham was 1-2 with one walk, one run scored and one stolen base for low A Fort Wayne. PRP alum Zack Cox was 2-4 with one double for high A Palm Beach. The Louisville Bats held Toledo scoreless through eight innings and held on for an 8-3 win. Shortstop Zack Cozart and outfielder Michael Griffin each slugged a home run in the game, and left-handed pitcher Ben Jukich earned the win with seven shutout innings. Neither team scored for the first six innings, but a late offensive onslaught sent the Bowling Green Hot Rods to a 5-3 win over Dayton. Catcher Mark Thomas was 2-4 with two RBI. Hagerstown scored six times in the first two innings and sent the Lexington Legends to a 9-1 loss. The Legends mustered on four hits in the game. 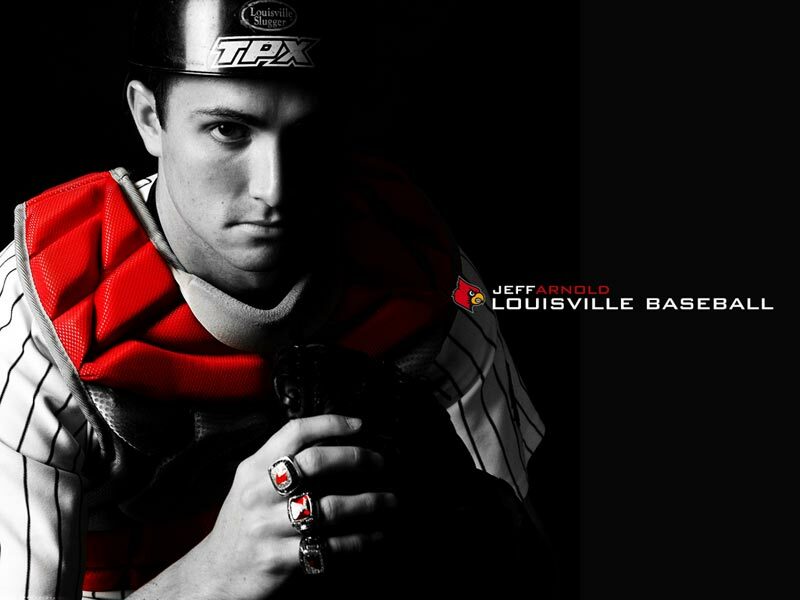 Former UK infielder Michael Bertram homered for the second consecutive game and drove in three runs for AAA Toledo. Former Campbellsville outfielder Chris Curley slugged his third home run of the season for low A Rome. Lexington Catholic alum Ben Revere was 3-4 with a triple and two runs scored for AA New Britain. Lafayette alum Chaz Roe improved to 8-13 on the season after surrendering three runs in six and two-third innings for AAA Colorado Springs. Frankfort native Cameron Conner was promoted to rookie-level Idaho Falls where he went 1-3 with a double in his debut. Louisville native Seth Bynum was 3-3 with a walk for AAA Syracuse. The Louisville Bats moved into first place in the International League’s West Division with a 10-4 win over Toledo. Outfielder Wladimir Balentien and second baseman Chris Valaika each tallied four hits in the game. Former UK infielder Michael Bertram was 2-4 with a double and RBI for Toledo in the game. Left-handed pitcher Brad Dydalewicz walked two batters and hit one without recording an out in the sixth inning to send the Lexington Legends to a 4-2 loss to West Virginia. Right-handed starting pitcher Juan Minaya surrendered two runs on six hits in six innings and struck out five while walking one. The Bowling Green Hot Rods lost their second straight game to West Michigan with a 4-1 loss Thursday. Left-handed pitcher Kyle Lobstein lost his sixth game of the season despite surrendering three runs on six hits in six and one-third innings. North Hardin alum Nathan Adcock improved to 9-7 on the season for high A Bradenton after surrendering just three hits in six shutout innings. Adcock struck out six and walked one. Former EKU left-handed pitcher Christian Friedrich took a no decision for AA Tulsa after surrendering four runs on nine hits in six innings. Louisville native Seth Bynum was 3-5 with a home run, double, two RBI and one run scored for AAA Syracuse. One-time UK outfielder Jason Kipnis was 3-5 with a triple, run scored and RBI for AA Akron. Former UK outfielder John Shelby was 3-5 with a double, run scored and RBI for AA Birmingham.